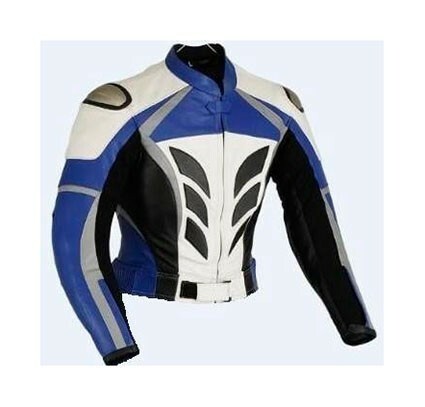 Best price and quality motorcycle clothing and accessories. Factory price !! because we are manufacturers !! We are a team of professionals specializing in the manufacture and marketing of leather and cordura for bikers, made by artisans in our own factory. Our products are made mostly by hand, in a exclusive way and with high quality finishes. Also we can design and make the pledge that you need. In our shop you will find only high quality raw materials that meet all requirements of EC approval. Complete bike riding equipment: Jackets, leather pants and overalls and textile. We are also specialized in the manufacture of boots and saddlebags. Special accessories we can manufacture to order. Customizing Your Brand, if desired. Prints or embroidered with your business name. Feel free to send us an email with your name, telephone number and time in which we can locate, anticipating an idea of what you want, and we will offer you the right person to realize their needs and obtain an approximate free quote.